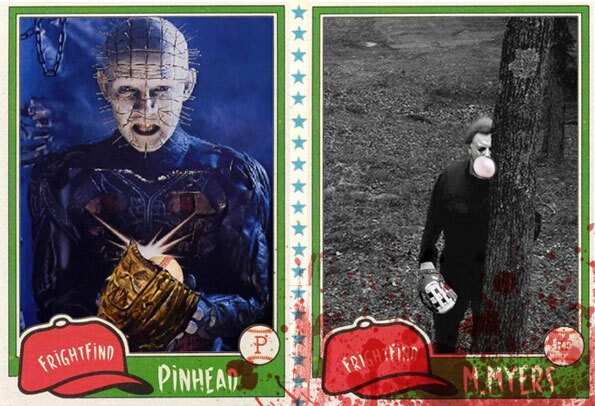 In honor of Major League Baseball’s Opening Day, FrightFind felt it was high time to come up with the ultimate All Horror Baseball lineup. Not sure who these fellas will play against, because if they lose… they kill. The manager would love nothing more than to serve you up with some fava beans and a nice Chianti. Bats: Always. Refuses the DH. 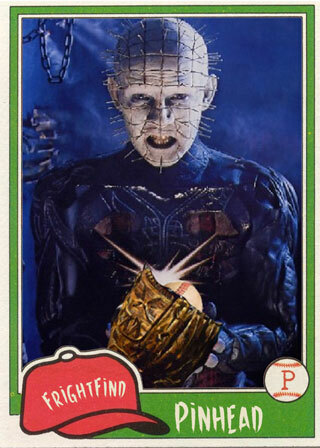 Pinhead is the ace of the staff and he has pinpoint control. Don’t piss him off. If he beans you… you’re dead. He started pitching early in the UK for the Cricklewood Cenobites, where he developed a nasty spitter while imparting wisdom about the Lament Configuration. Don’t charge the mound. He will tear your soul apart. His big body is well suited to playing catcher and batting cleanup. Has a lot of staying power (there have been 12 movies after all), and he already has the mask. We know, we know – wrong sport – but would a catchers mask have been as scary? 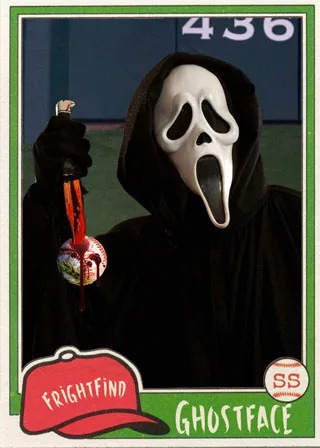 He’s been known to throw would-be base stealers out with a Machete. Nobody has ever tried to run through this catcher. 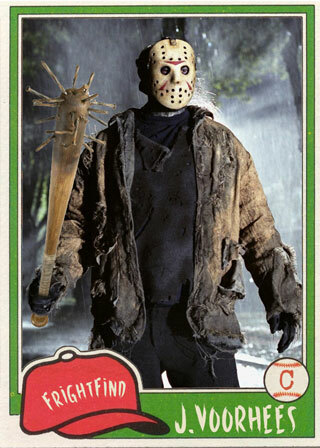 Fun Fact: Jason has a corner of the outfield dedicated to his fans at Camp Crystal Lake Stadium. Similar to Felix Hernandez’s King’s Court at Safeco Field. Jason’s fans chant Chi Chi Chi Chi, Ha Ha Ha Ha whenever he comes to bat. Leather face has the big body needed at first base and has been known to wield the chainsaw to smash long fly balls into the Texas night. Umps let him pretty much do whatever he wants. A lot has been said lately about Jose Bautista and his bat flip. Some retired players would prefer it if “Joey Bats” would politely trot around the bases after his gravity-defying moon shots. Well, “Leather Bats” has no issue with Jose’s histrionics. 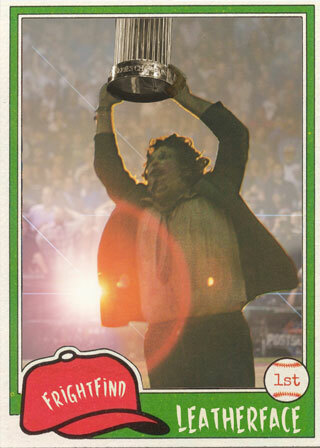 In fact, he is known for doing a certain dance around the bases with his chainsaw overhead from time to time. Chucky is an agile sucker. The diminutive 2nd basemen uses his low center of gravity to turn double plays as easily as double murders. 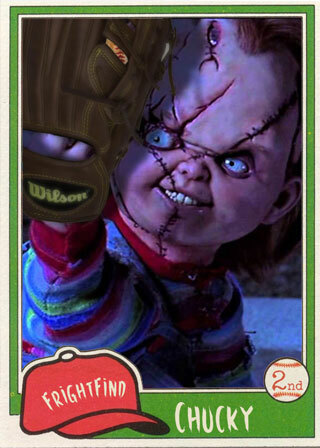 With a menacing smile like C. B. Bucknor, Chucky will get under your skin with his wit and then with his knife. If you’re on his team, you’re “friends to the end.” Opposing teams, not so much. Hidey-Ho! He’s not an elf. He’s not a dwarf. 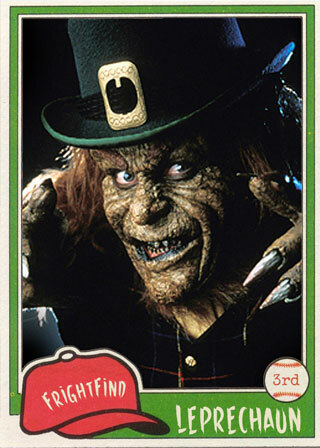 He’s a leprechaun! This little Irish fellow protects the hot corner like he’s guarding his pot o’ gold. He may not look it when you first see him, but don’t be fooled – he packs a huge punch. When he connects at the plate, he gives a new meaning to the term “rainbow shot.” Try as you may, try as you might, don’t try and steal his base tonight. Known for stabbing balls and making plays all over the infield. It’s almost like he’s two places at once. He is known for his quickness and can steal a base before a pitcher releases the ball. He’s a true student of the game and is often citing the “unwritten rules” of the America’s favorite pastime. Reminds some historians of many greats players of old. They knew the rules, but they also knew when to break them. Welcome to Primetime! 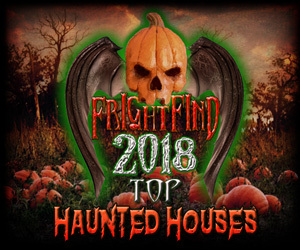 Freddy haunts you on the field and in your dreams. He can play any OF position because of his ability to cover the field with his crazy long arms. 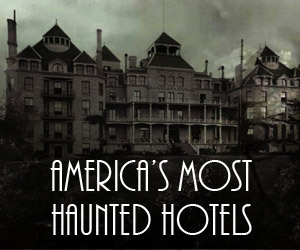 Scary in dreams; scarier for opposing offenses. 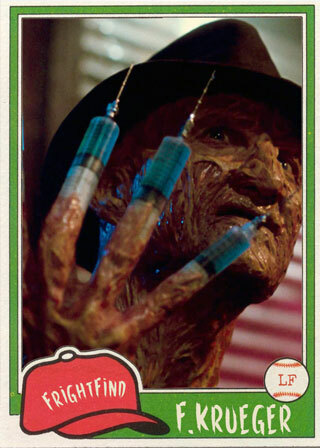 One, two Freddy’s coming for you. 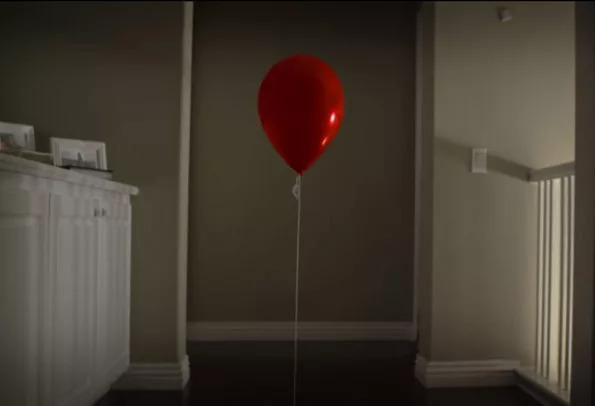 Three, four, better not pitch inside. Five, six, don’t juice the ball. Seven, eight, better play him straight. “Drac” covers a lot of ground in center and is known to rob homers with his amazing hops (Sometimes even 25 feet above the wall). He first stepped on the field during the first night game at Fenway on June 14, 1947. His favorite baseball memory was the radio call that night as voiced by Sox play by play man Jim Britt, “Monster robs Pesky ABOVE Monster!” Dracula loves the classics. 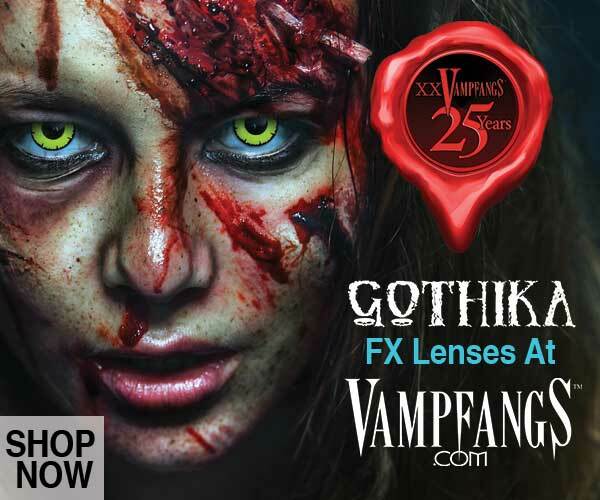 It took him sometime to warm up to the idea of swinging a wooden stake around. You might not see him. But he’s out there. Waiting for you. Behind a tree. In…. 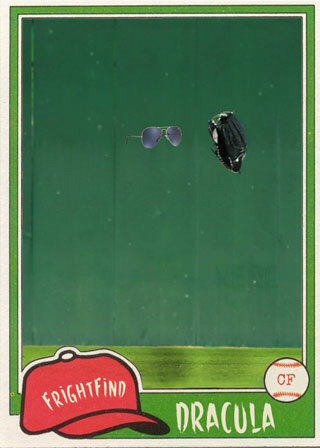 right field. Why is there a tree in right field? I’m not going to ask him. Big Michael Myers appears to move sluggish in the field, often walking after a hard hit ball, but he always seems to get there. And whenever, you think someone is going to take an extra base, they always seem to trip. So weird. The mastermind. Who else to lead these men of mayhem but Dr. Lecter himself? He’s never had to argue a call and despises the need for instant replay. If the umps can’t get it right, he’ll have a post-game chat with them over dinner. Few men can keep a team like this from wreaking havoc in the stands. However, his line up cards are immaculate, his team follows his lead, and his locker room is in pristine condition. We are reminded of Angels’ top dog Mike Scioscia. Not because he is a killer, of course, but because he stared down a GM and won. 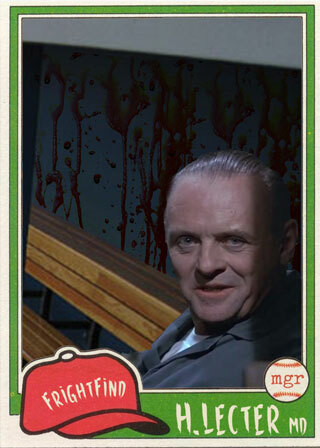 Lecter prefers old school baseball in conjunction with an analytical approach and is a true student of the game. 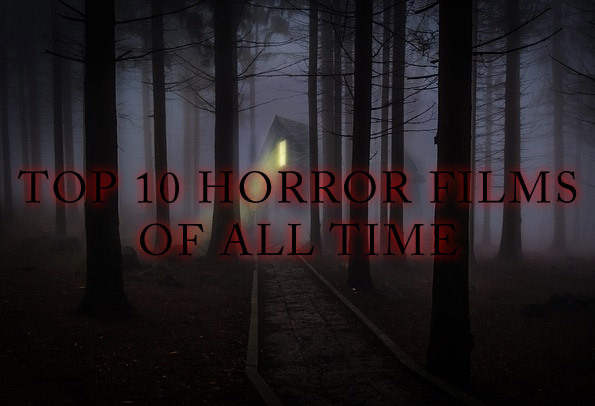 We love horror. We love baseball. So we decided to combine our two loves and have some fun. If you have any suggestions to the team, leave them in the comments below. Play ball! This is awesome. 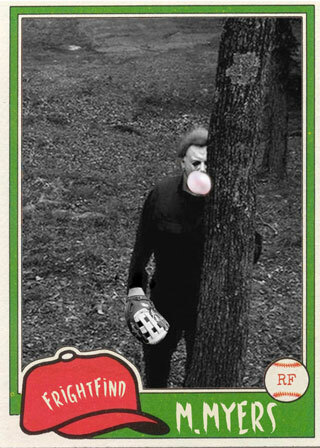 I peed a little when I saw Myers blowing bubble gum behind the tree. Great stuff!